Eduardo Alemparte hands me his card. He’s the Winegrowing Director of Santa Rita Estates, makers of Santa Rita 120, the top selling wine in Ireland. 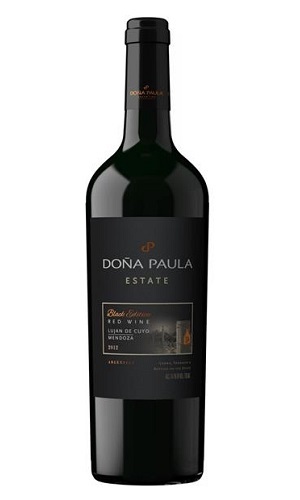 The popular Chilean bottle is just one of his many responsibilities; he looks after Viña Carmen, Sur Andino and Doña Paula, the latter one being the group’s venture in Mendoza, Argentina. Sumarised in one line, this change means to go “from planting grapes to growing wine” which translates in a vineyard labour that transcends gardening and that sees the many different plots Eduardo and his team have identified in the group’s vineyards being matched with the ideal grapes for the creation of the company’s different wines. “In the past, we worried mostly about the health of the plants, irrigating and picking the grapes at the right time but now we are planting Medalla Real“, Eduardo says, referring to one of Santa Rita’s top bottles and adds that this new perspective allows them to make decisions in the vineyard with certain wines in mind. Why now? I asked Eduardo, thinking about that phrase if it’s not broke, don’t fix it, and about what motivates Santa Rita to replant the fruits that have provided them with consistent success. What will all these changes mean for those who buy and drink the wines? “We will be able to offer more quality for the same cost. If you do nothing, your costs will always increase and you will have to reduce the quality or charge more, we don’t want that”, Eduardo hopes that thanks to the WiSe Project, they’ll also be able to come up with new wines in the future. Being a young project, it is still too early to tell if the ambitious objectives will be met. But they have the drive and the technology on their side. Eduardo shows me a series of ground conductivity maps (imagine a mix between a topographical map and Predator’s heat vision) and he explains that the different colours represent the existence of different minerals and soil composition. But no matter how many factors play in your favour, every project involves a degree of risk and uncertainty. After all, once you decide that a plot is destined to a specific wine, you’re leaving yourself less room to maneuver in case things don’t go as expected. What could go wrong with WiSe? 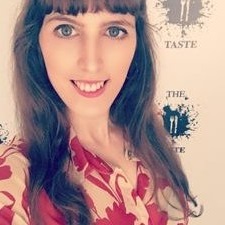 “There is a risk of not doing everything by the book and you always have the temptation to speed things up”, and especially in a venture of such magnitude, it takes a lot of restrain for a manager to resist the allure of a good bottom line today, at the expense of cutting corners that will be noticed tomorrow. Eduardo shares an example of one occasion in which they received an order of plants that turned out to be affected by a virus. “We could have accepted discounts, take them and worry about that later, but we decided to take the loss and reject the plants.” With shortcuts along every turn of the road, Eduardo emphasises the importance of having a team he can trust to do the right thing. Aware that “the temptation of taking shortcuts is by far the biggest risk”, he points out that at Santa Rita in general and everyone involved in the WiSe project is clear that they’re playing the long game. In that tone, he compares the venture to a marriage: “We need to choose well, and we need to make sure that after a long time, we still love those grapes”, he adds that -just like in a successful couple- that’s why it’s so important to be honest and never let little mistakes accumulate until they come back to haunt you. So now Santa Rita faces a golden opportunity: they have all they need to make this work, and just as when selecting a life partner, they shall be ready to commit to these grapes for life and resist the temptation of selfish actions that the fruit will resent in the future. But above everything else, now they need to choose their grape companions WiSely. Before we say good-bye, we tasted a few different wines, two of them 2015, made after the WiSe project came into place. Eduardo points out that the grapes are from the old plots, but that the winemaking philosophy behind them is aligned with the project. Green citrus, gooseberries and a delicate hint of grass. A moderate to high acidity and a pleasant medium finish. 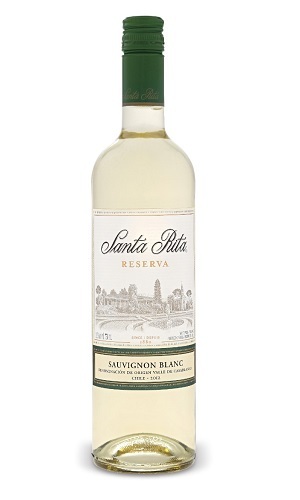 Light and crisp, a very classic example of what a good Chilean Sauvignon Blanc is meant to be. Coming from Mendoza’s premium sub-region Luján de Cuyo, this is a blend of Malbec, Cabernet Sauvignon and Petit Verdot. Smooth tannins, ripe blackberries and cherries with plenty of sweet spice make the main characteristics of a rich and balanced red.